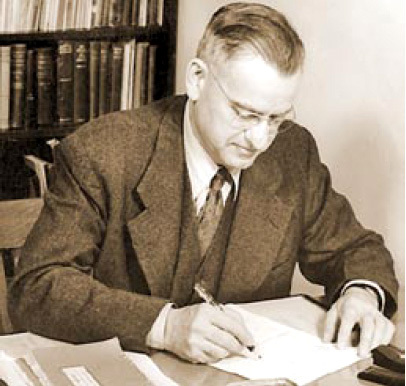 Dr. Edwin R. Thiele is best known for his efforts to solve the Chronology "Gordian knot "
to each other by referring to the reignal years of their various Kings as history unfolded. 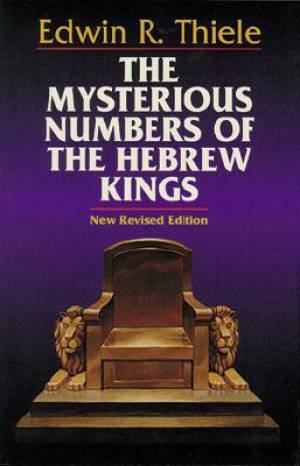 When the Biblical record of the Hebrew Kings contradicted the Assyrian chronology Dr.
New Revised Edition, 1994, p.198). period. "Let God be true and every man a liar" (Romans 3:4). standard and thereby the latter error was worse than just mere ignorance. as the highest historical standard, the Assyrian records not withstanding.